Meat processors have said they are willing to explore flexibility around carcase weights, after meeting with the Minster for Agriculture, Food and the Marine Simon Coveney, last night. 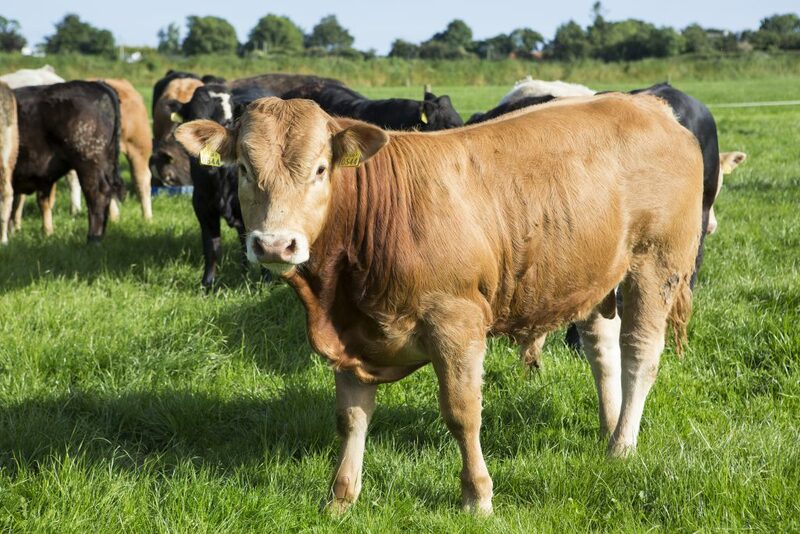 Meat Industry Ireland (MII), the representative body for beef and lamb processors has said that the recent reduction in beef prices is a reflection of a very significant recession-driven drop in EU beef consumption (700,000 tonnes) since 2010 compounded by an increase in EU beef output in 2014. 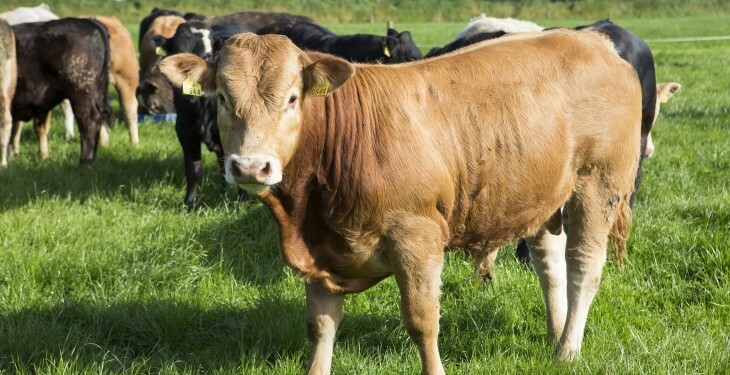 According to a spokesperson for MII said that in the interests of moving to a more constructive engagement with producers, the organisation is willing to explore flexibility with regard to carcase weights, notwithstanding a clear and well publicised market trend towards a preference for lower weights. It also confirmed that it would issue its response to the Dowling report shortly. Minister Coveney said after the meeting that he had urged processors to consider the need to restore confidence among producers in order to protect the long-term viability of the industry, which makes a vital contribution to the rural, national and export economy. The Minister also referred to the Dowling Report, which he had commissioned following the Beef Forum in April 2014. The report had made a number of recommendations, including in relation to improved price transparency and better communications with farmers, the increased use of supply contracts to provide greater stability for producers, and the development of price comparators that would allow for a more accurate system for benchmarking Irish prices against those in other countries. He also repeated his call for positive engagement between processors and farm bodies in the interests of addressing the short term market issues affecting the sector and restoring the kind of confidence among farmers that will be necessary if supplies of beef are to be sustained into the future.